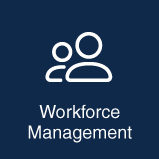 We offer the ultimate solution for managing your mobile workforce. Our suite of tools helps to simplify and streamline everyday operations, all within end-to-end solutions. Learn how we can help you make the most of your business. 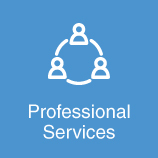 When you work with Actsoft, you get more than just software; you receive a robust package of services that all play a role in helping to make the most of your business. 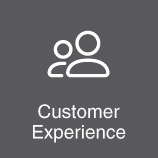 Our Customer Experience team is here to make your transition to our solutions as easy as possible, and is readily available for any questions you may have down the road. For more in-depth collaboration on special projects, such as custom form creation, we have a highly skilled, dedicated Professional Services team to help bring your vision to life. We value our customers’ feedback and often use it as inspiration for the future developments of new software functionality. 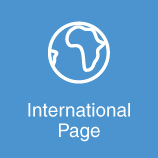 And our ever-growing international presence is a true testimony to our dedication to providing the best experience through our comprehensive suite of tools. When you work with Actsoft, you get more than just software; you receive a robust package of services that all play a role in helping to make the most of your business, as well as unparalleled support the entire way forward. Easily direct the various components of your remote teams with our digital solutions. 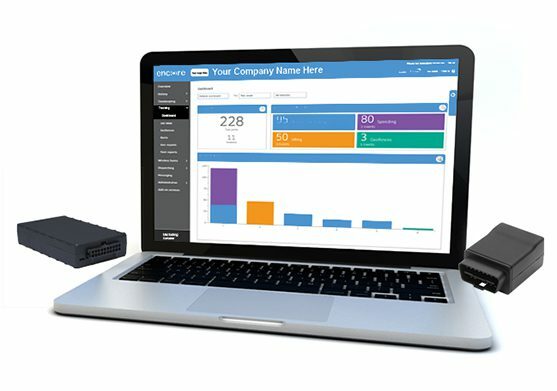 Use them to stay connected, reduce the cost of your daily processes, and increase workforce productivity. Digitally send out new work orders to employees. 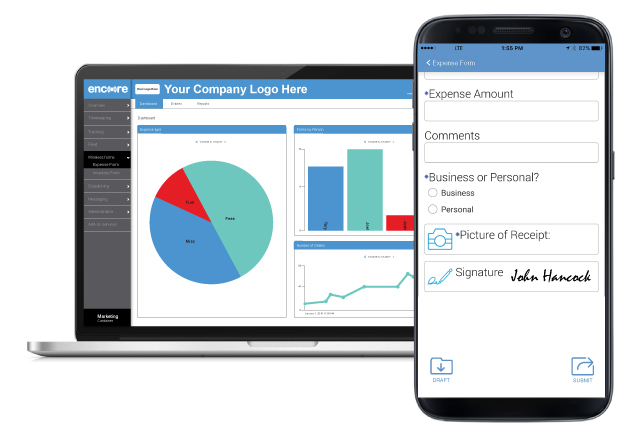 Reduce paper costs with wireless forms. 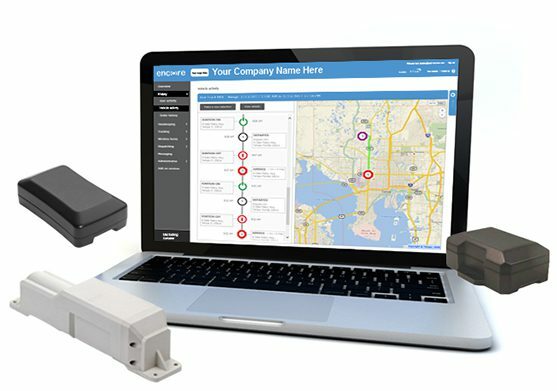 Monitor your teams using GPS tracking. 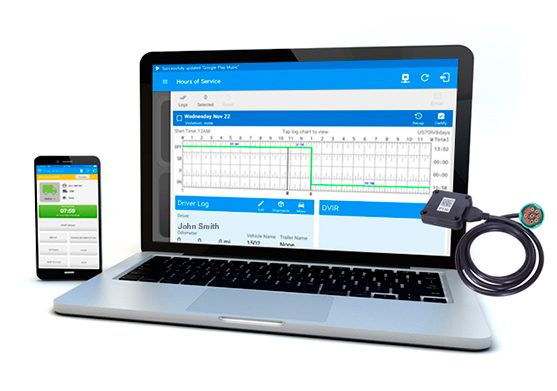 Allow staff to clock in and out from their mobile devices. 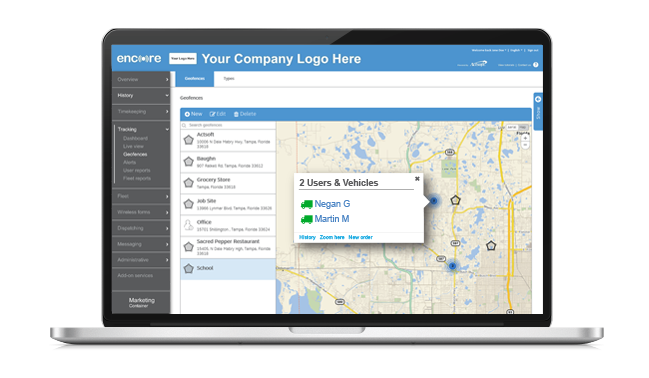 Our solutions allow your company to gain a truly unparalleled perspective on its business fleet. 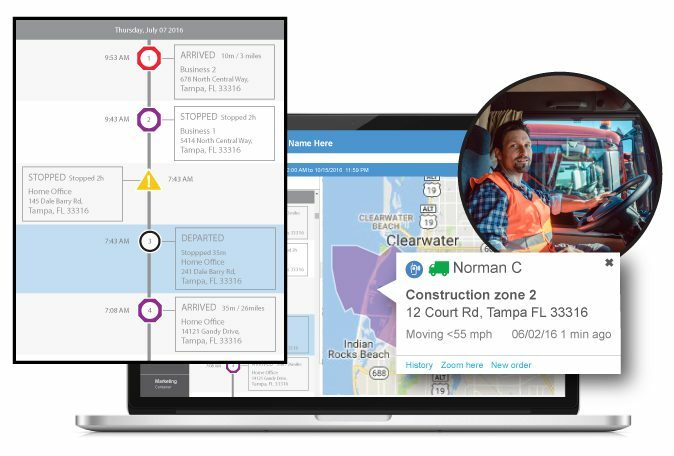 With custom alerts, driving reports, and near real-time GPS locations, efficiently manage your vehicles around the clock. Plan the most efficient routes for your vehicles to take. 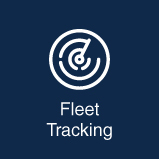 Enhance the security of your fleet. Receive alerts if any unauthorized use occurs. 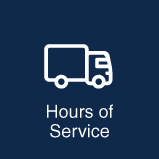 At Actsoft, we know how important your organization’s equipment is to effective operations. 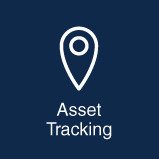 In response, we’ve developed an intuitive asset tracking solution to help you safeguard your tools, monitor activities, and consistently save revenue. Receive alerts if your equipment moves. Use geofences to keep assets secure. Get notifications when device power is low. 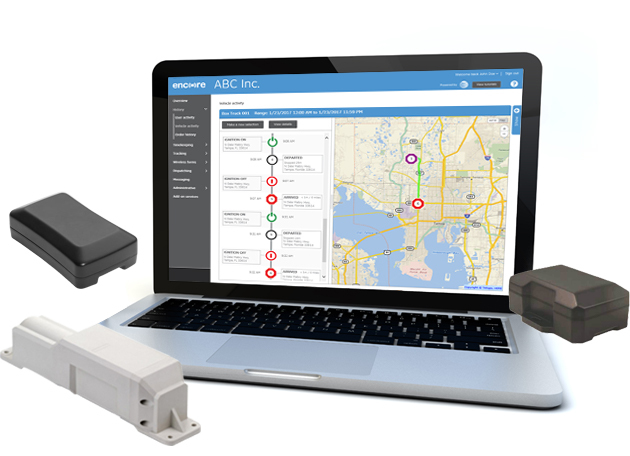 Staying in regulatory compliance is simpler than ever with our Electronic Logging Device (ELD) solution. By automatically tracking and recording driver data, Actsoft’s ELD software helps your employees keep accurate digital vehicle logs for Hours of Service (HoS) mandates. Avoid unnecessary fines and penalties. Reduce the potential for errors in driver logs. Keep track of various driver statuses. API integration connects important data to you. 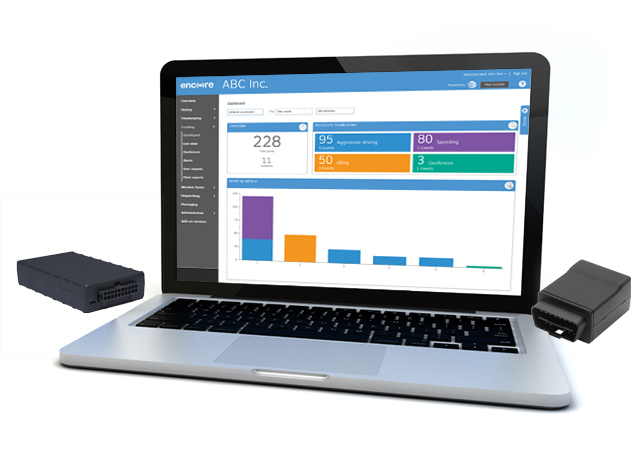 Fully integrate data received from your Actsoft application with the existing software you already use. How can API integration benefit my business? 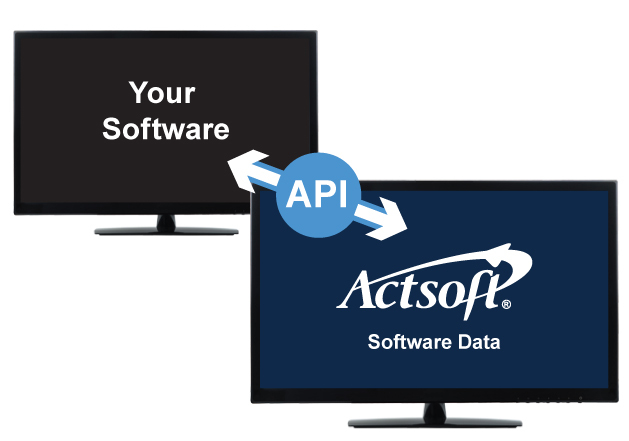 Integration between Actsoft and your existing software has never been easier. 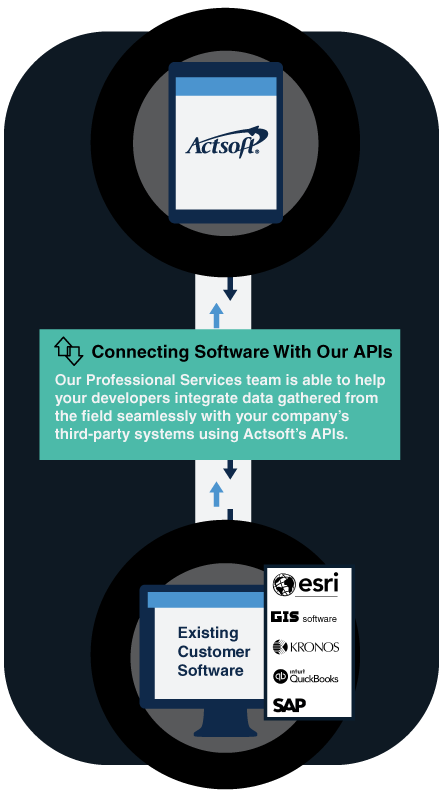 Our Professional Services team is able to help your developers access information about your business’s daily operations from Actsoft’s APIs, allowing you to find important company data whenever you need it. 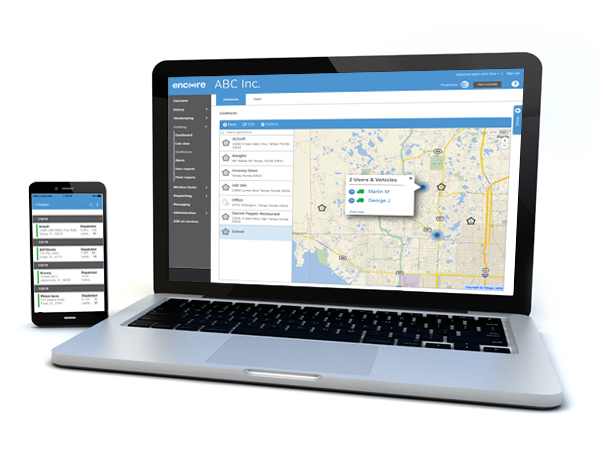 Our GPS Tracking solution enables mobile employees to be monitored geographically while they’re at work. 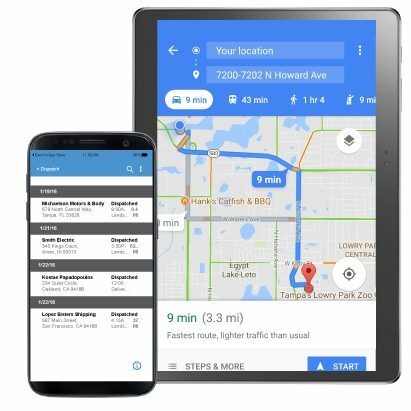 Our software pinpoints remote staff locations using mobile devices, helping workforces remain on task and connected. 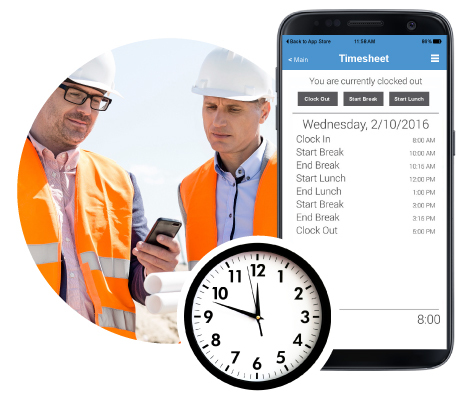 Allow staff members to clock in and out directly in the field using mobile time punches. 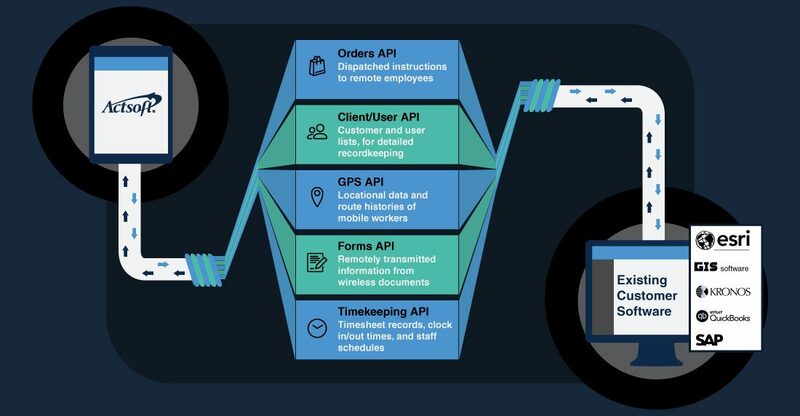 Workers can take breaks and resume shifts from the convenience of their handsets, which streamlines workflows and eliminates needless trips to the office. 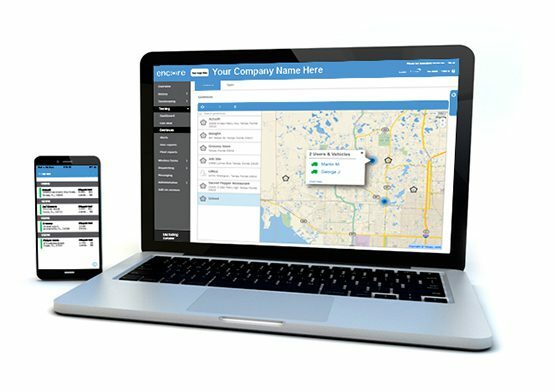 Workers are able to receive digital job updates on the fly and can visit new job locations with proximity in mind. Job Dispatching reduces barriers to clear directives, shows the availability of staff, and takes the guesswork out of daily initiatives for employees to follow. This tool allows you to draw customized boundaries on your live view map for designating remote areas. 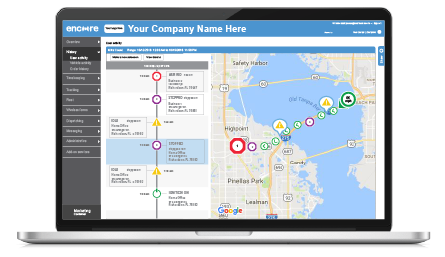 Geofences provide a bird’s-eye view of job site perimeters, letting your business better monitor any fleet activities that occur in relation to them when used with our Alerts feature. Employees can fill out digital documents while they’re in the field, saving time, money, and paper. 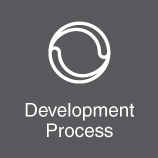 Form completion is easy to do because of decision logic, which guides workers through a seamless documentation system that only presents relevant questions based on their previous answers. 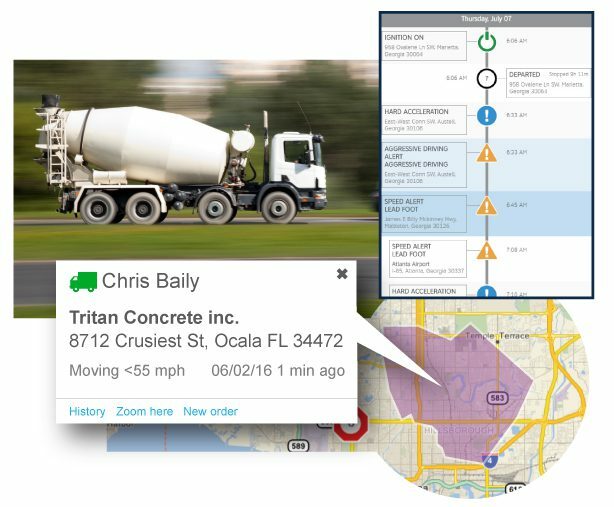 Receive notifications regarding the daily actions of your workers and fleet in near real-time. 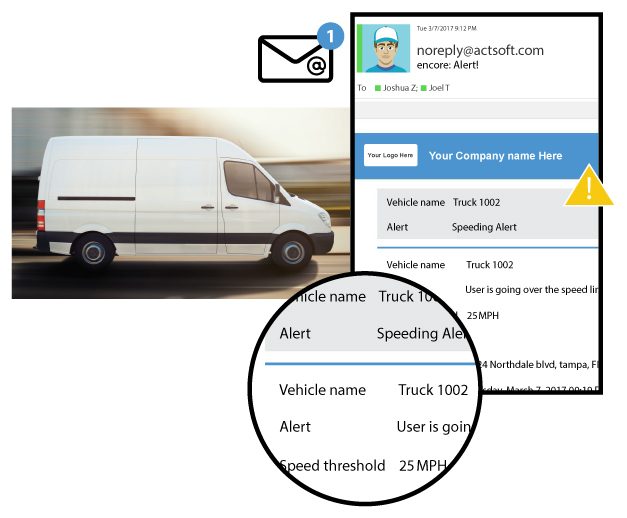 Alerts help enhance driver accountability by encouraging smart driving behavior, which can lead to less wear and tear on your business vehicles and reduced fuel consumption. Seamlessly integrate the information you collect through our solutions with your existing software, streamlining your processes and reducing the cost of doing business. 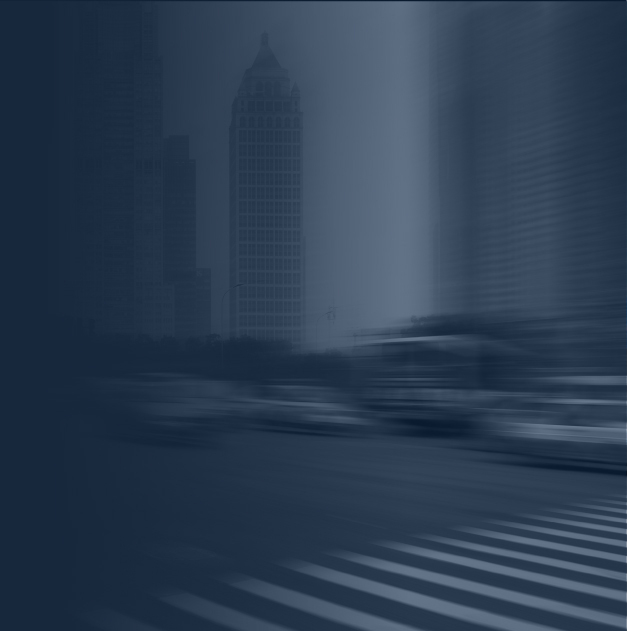 Optimize your company’s efficiency with our solutions leading the way.